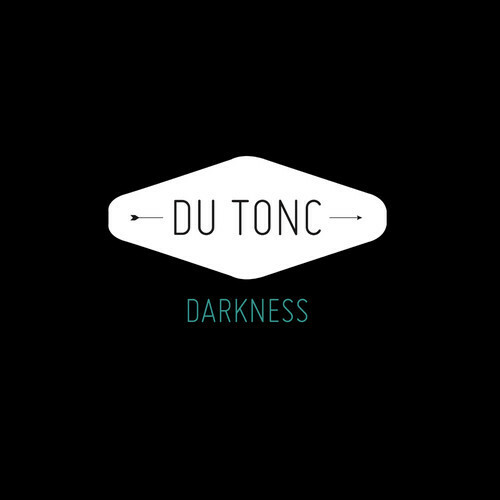 Du Tonc is a new project between Mighty Mouse and founding Van She member Matt. The first track they've released/sent our way is the lovely disco tinged "Darkness". An amazing track that I could tell within 5 seconds of pressing play that I was gonna love. Can't wait to play this baby out in my DJ sets and hear more from them. Bound to be great, I'm sure. Press play on their soundcloud below and let the addiction begin. Your new music obsession.